i-Archive improves the way your company manages documents and information. Better productivity makes you a far more competitive company. Outsource your archive to OSG and you will make significant budget savings. Reduce office space, equipment and archival staff. Business Process Outsourcing (BPO) is being used by more and more companies to drive efficiency. Keep confidential documents and data in secure storage. Protect client details, financial information, legal details and staff records. OSG advise you on retention periods and other relevant matters. Our highly qualified archivists advise state institutions. Not only can you find documents instantly, but you can order scanning, destruction, indexing and other important business services. You have everything at your fingertips. Your staff will find their new i-Archive interface easy to use. No training is required. Integration is smooth and technology reliable. OSG is market leader. 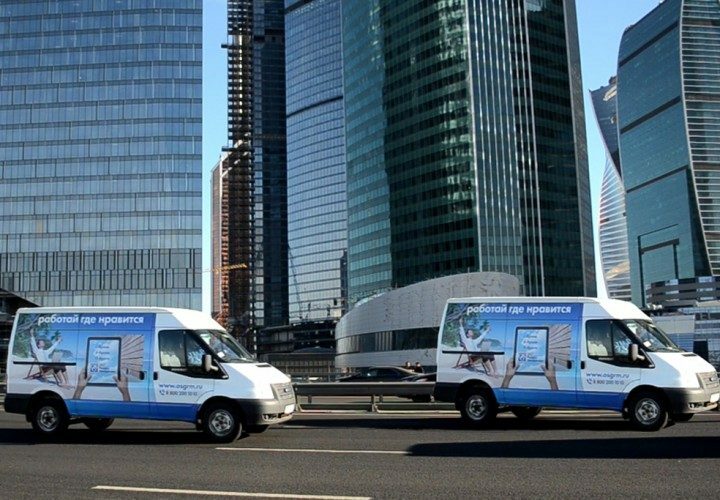 High international standards, experience in your industry, the largest network in Russia and the CIS make OSG the best choice to work with. 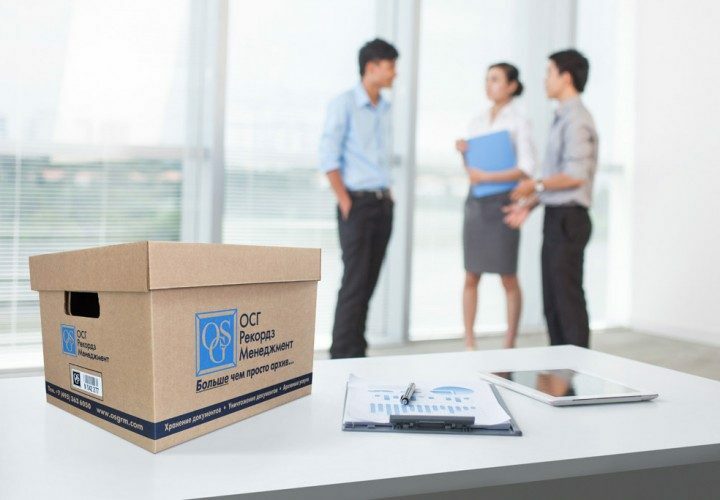 Moving your company archive and documents to OSG gives you incredible benefits. You reduce spending associated with running an in-house archive, such as staff, real estate and technology. At the same time, you gain a highly optimised system that allows your staff to share, process and manage documents. All this means a happier and more productive workforce and a happier management team. It allows you to free-up staff to focus on key objectives like growing sales, improving customer care and increasing productivity. As soon as your documents are moved to OSG, you will have access to them through your i-Archive interface. Your staff are able to perform searches and order retrieval. Never again will they need to make slow and frustrating searches through your office filing system or send requests to colleagues in other departments. From this point on, they can use their PC, laptop or tablet with the click of a mouse. This means staff in all of your branches can access files. It also enables them to work productively from home or away when travelling. i-Archive’s key word search facility lets you find files that relate to a particular reference. If you need original documents back, just order online. Barcode technology enables OSG couriers to locate and deliver the original items back to your office in no time at all. Every action is scanned, so you know the location of every file and who last retrieved it. With i-Archive you never have to worry if a member of your staff leaves or takes a vacation. OSG will also scan documents and email you them saved as a PDF. It is low cost, very fast and means the original stays safely stored at OSG. 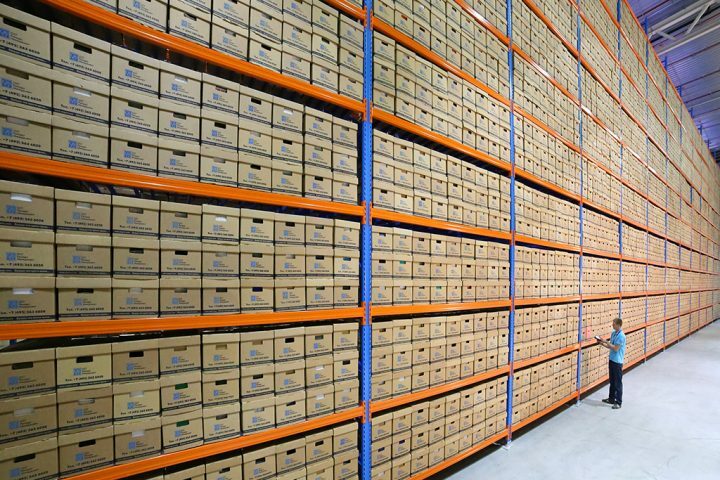 OSG document storage centres have excellent security, fire prevention and climate control. Barcode labels on every file ensure 100% anonymity. On top of this, you will receive the high level of support that only a market leader provides. With clients in practically every business sector including banking, retail, travel, law, finance, telecoms, service and oil, you can be sure OSG has the right solutions for your company too. OSG can advise you on retention periods for your documents helping you stay compliant. When documents pass their retention period, we give you the option of confidential document destruction. OSG setup your i-Archive online interface. 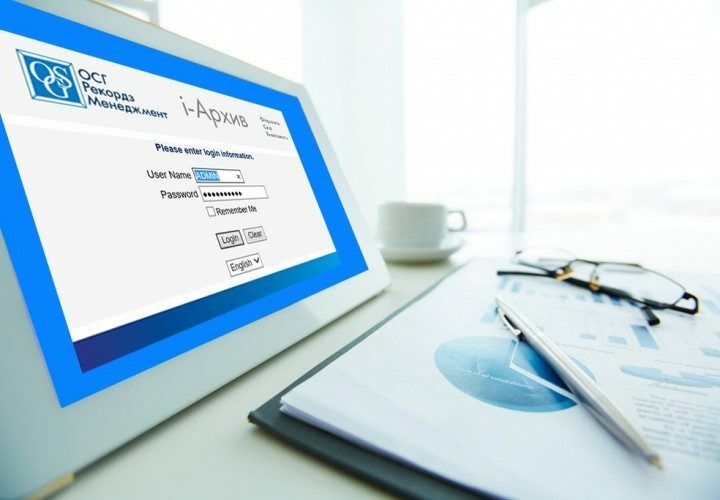 Your staff gain instant access to manage your archive. The first step will be to request the collection of documents and transfer them to OSG. OSG qualified archivists evaluate the quantity and types of documents in your archive. They check order of documents and plan for transfer. Documents are packed, labelled and barcoded. 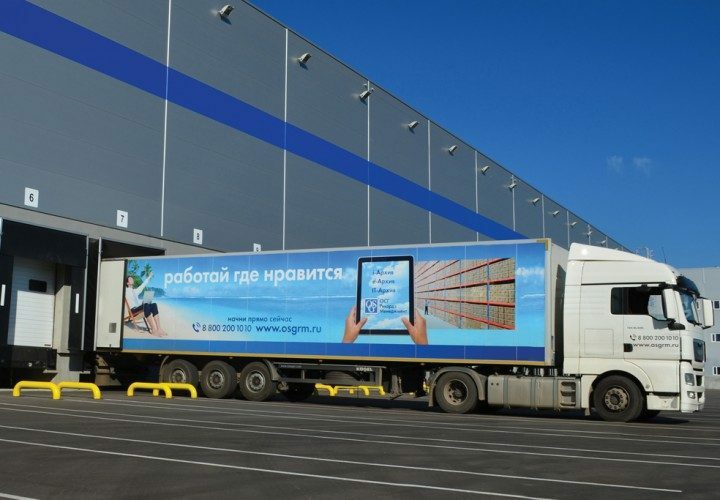 Items are scanned to a database and transferred by OSG's fleet of lorries to an OSG centre. OSG centres are purpose-built to store documents security and safely. OSG technicians take pride in their work. i-Archive lets you make powerful searches for documents. Order retrieval and OSG couriers will deliver the items back quickly. No more lost files. Order scans, e-documents and destruction. You can also request specialist archival services such as cataloguing and presentation of documents to authorities. The OSG website is a great resource for information about management of documents and data. Use the links here or visit our information centre for case studies, guides, laws and news.